Some great products such as CCD Inspector and CCD Stack so worth looking at purchasing some of these. Full suite is expensive however there is room for each of these in every observatory! Works well. There are open source add-on tools available. Works on Mac!!!!!! Only supports 8Bit TIFF/FITS image processing which may be an issue with extreme image processing, where details may be lost. 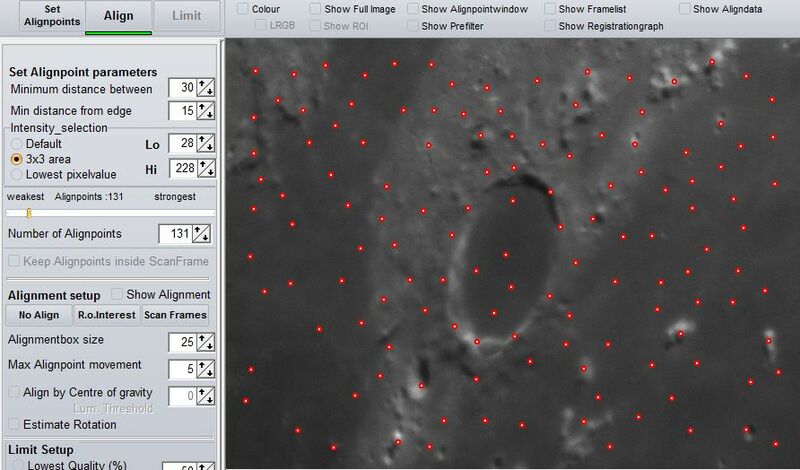 Image stacking and processing software for the brave! 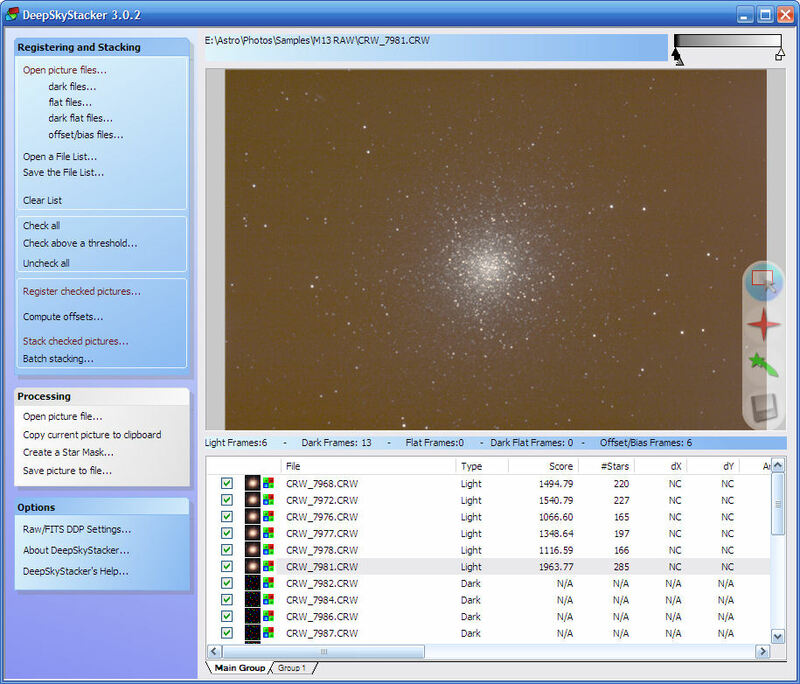 PixInsight is a modular, open-architecture, portable image processing platform available for FreeBSD, Linux, Mac OS X and Windows. 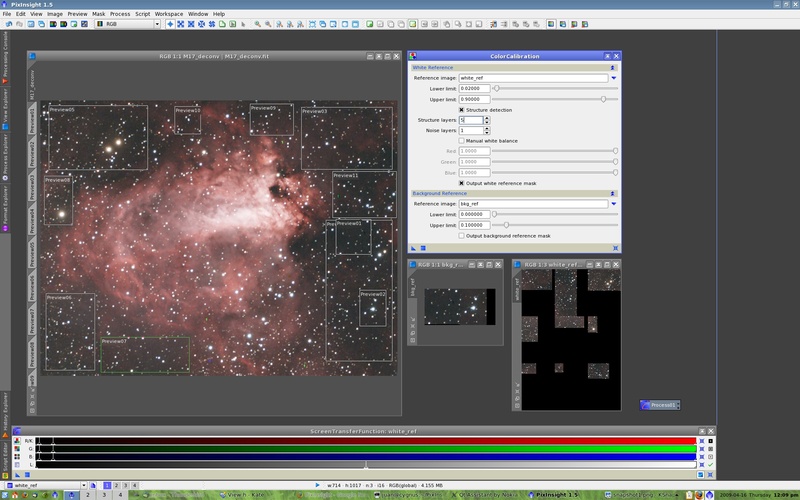 This is the profesional image processing suite. 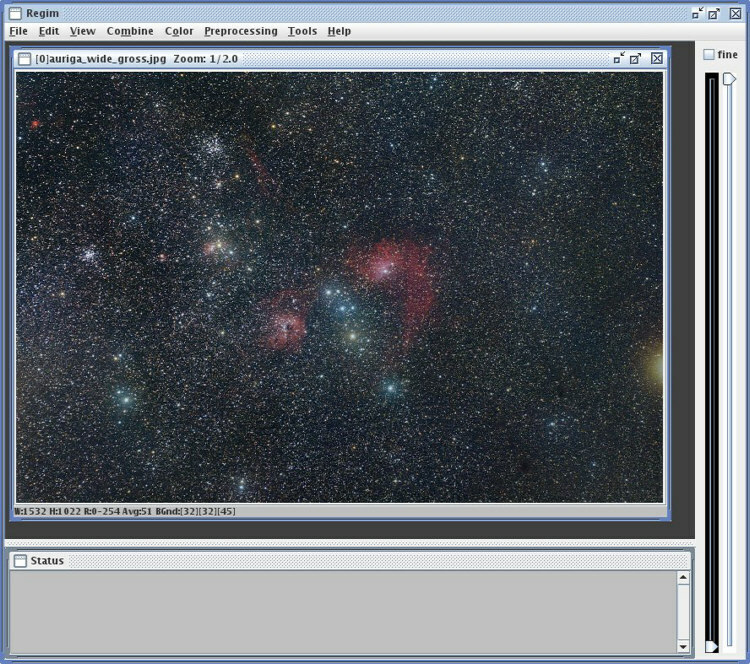 It sets a new standard for astrophotography and replaces Photoshop as the gold standard. The documentation is not great, however there are loads of videos and help from the forum. There are also many users of the software within the society. Looks like a Lightroom clone.